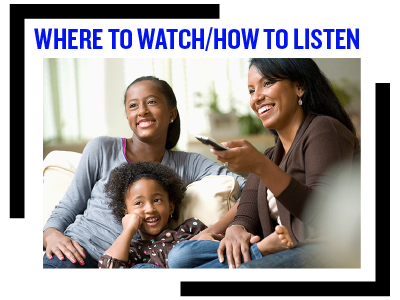 Learn how you can watch WUCF TV or listen to WUCF FM from anywhere, anytime! 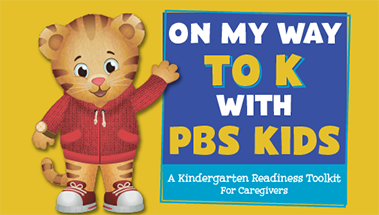 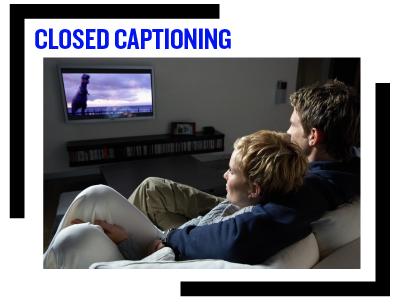 Click here for details about Closed Captioning & to report any issues. 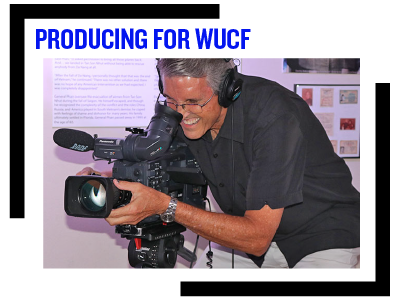 Click here for details on producing programs for WUCF TV and WUCF FM.